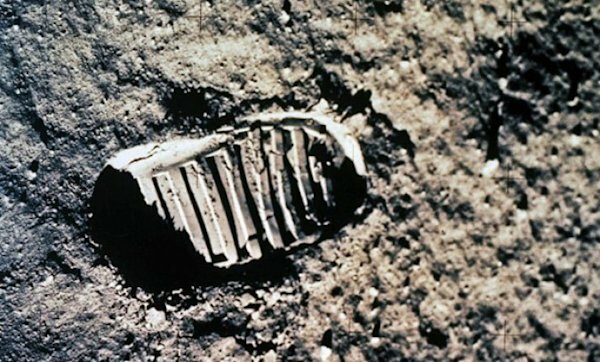 Forty six years ago today, Apollo 11 astronauts Buzz Aldrin and Neil Armstrong landed on the moon. Their tiny lunar module rested on ancient lava flows in the Sea of Tranquility. 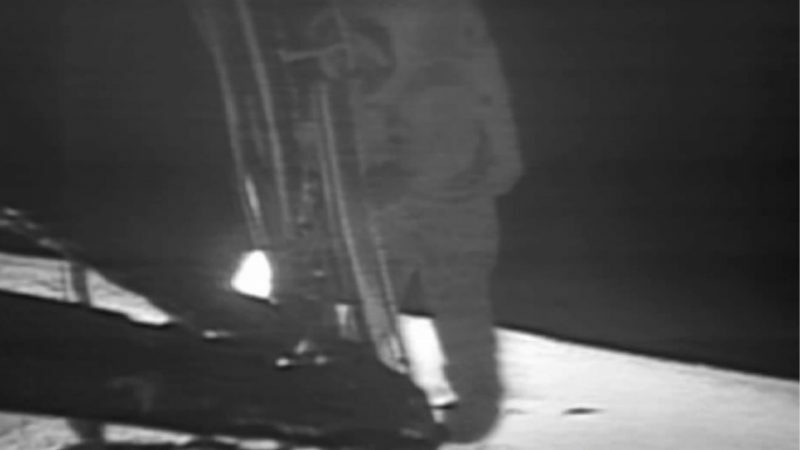 Six hours later Neil Armstrong became the first human to walk on another world. 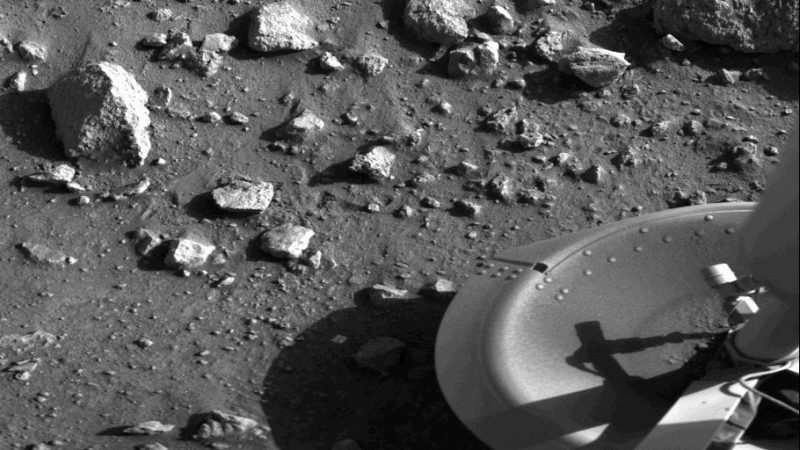 Grainy images held a breathless world captive, witness to science eclipsing fiction. I was 9 years old. Nine years dreamily gazing at the stars, imagining possibilities and asking “what if”. That day is indelible, a moment in time responsible for cementing a sense of optimistic wonder. Effortless recollection finds me on the living room carpet. straining to comprehend barely discernible images, rivets of audio punctuation bouncing off the walls. July 20, 1969 opened a portal to the cosmos.